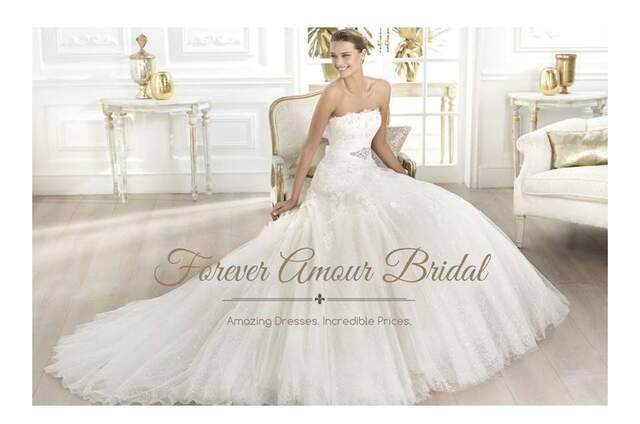 L'Fay Bridal have been in the business for well over ten years, they know brides, and they go any distance to make sure they feel amazing on their special day. 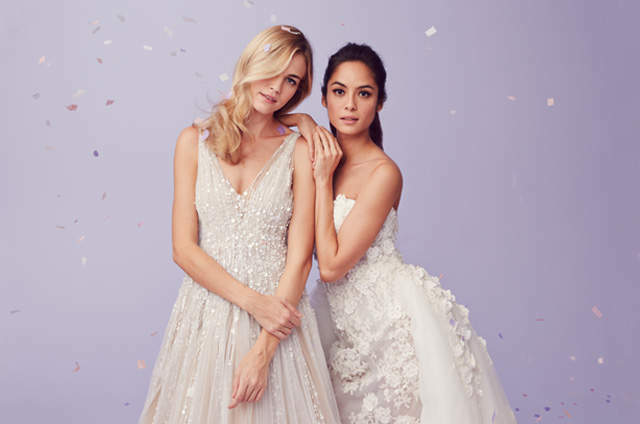 The team at L'Fay believe that the experience of finding THE dress, should be one of the most pleasurable and memorable moments of your wedding planning process, which can be shared with your closest friend or family as a special moment. 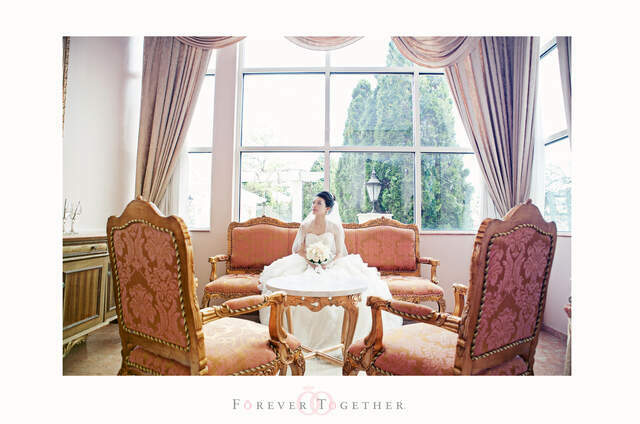 L'Fay's knowledgeable stylists strive to understand and fulfill the image you have in mind for your special day and deliver a gorgeous, designer gown in return. 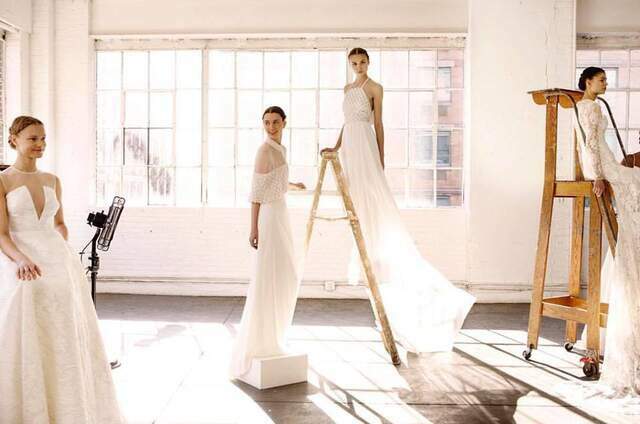 It is very obvious that they have a deep passion for finding unique gowns from both up-and-coming and renowned designers from all over. For every appointment, the bride-to-be gets an hour and a half. 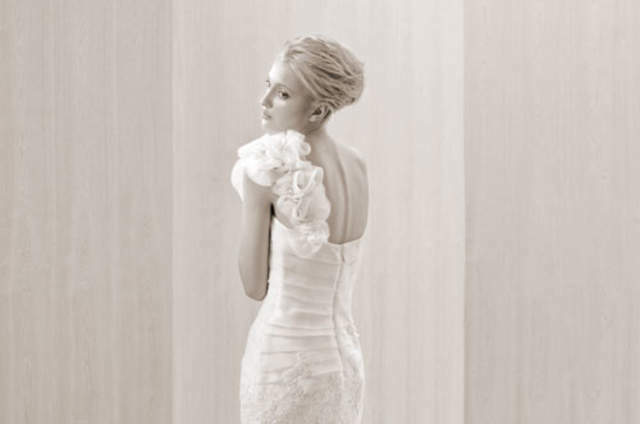 Choosing a wedding dress is a long process, and at L'Fay they believe no bride should be rushed. Check their website for extra tips as to what to bring to an appointment so that you can make the most of your time with them.